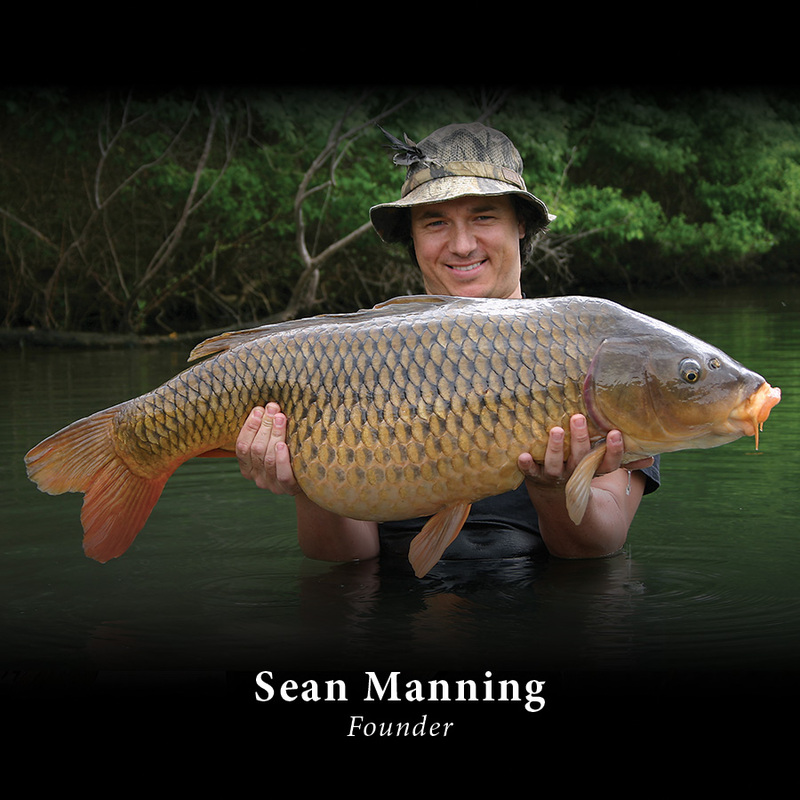 A founder of The American Carp Society Sean has been a passionate multi species Angler since the age of 6. He now focuses specifically on Cyprinus Carpio in the USA and advocates the attributes of the species as a sport fish for all types of Anglers to appreciate. A published author and writer of Fishing articles both here in the USA and overseas. A keen amateur biologist and photographer. A Traditional Float fishing enthusiast. 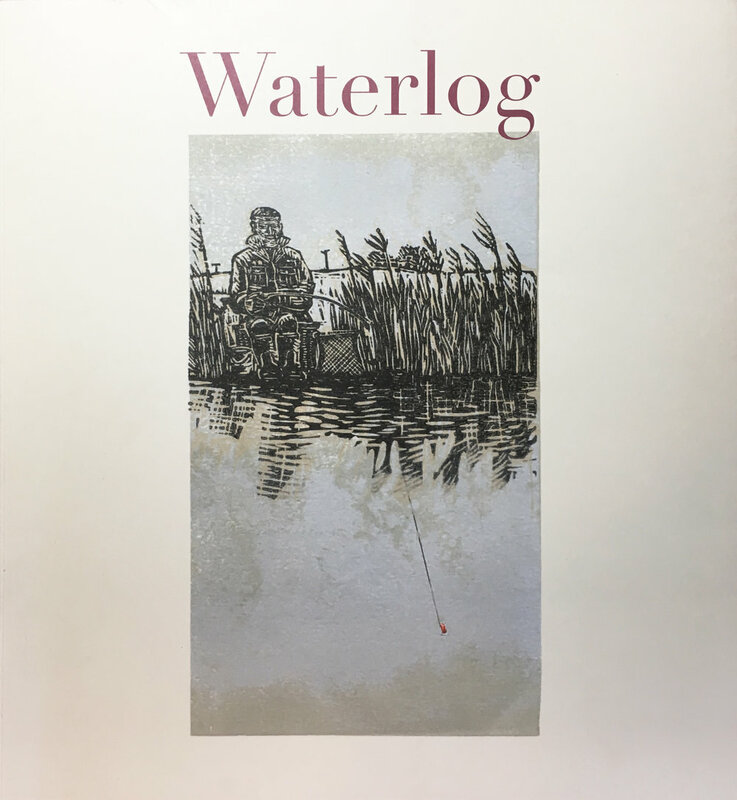 A Founder of The American Carp Society and one of the USA’s most respected and traveled Carp Anglers, Wayne caught his first Carp at aged 11. He has been in passionate pursuit of his chosen quarry almost continuously during the last 44 years in both the UK and across much of the USA. 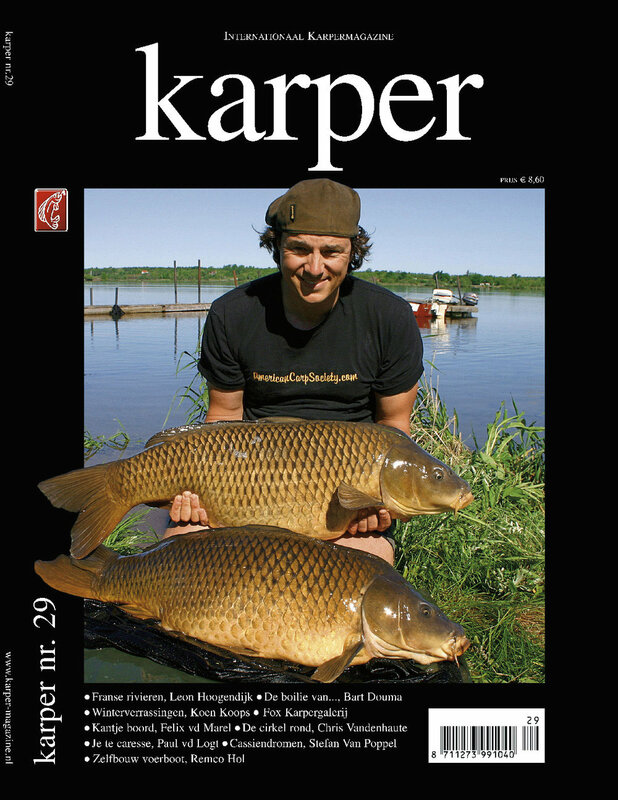 A published author and writer of Fishing articles. He has the ability to appreciate and see both the beauty and value of Cyprinus Carpio, regardless of the size, as the USA’s most challenging freshwater species…whether in a pristine wilderness area or in an urban junk yard pond. Evan Cartabiano - B.S. M.S. Evan is a Fisheries Biologist for Texas Parks and Wildlife and is also the official American Carp Society Fisheries Ecologist. He holds both a Bachelors degree in zoology and Masters degree in fisheries ecology. 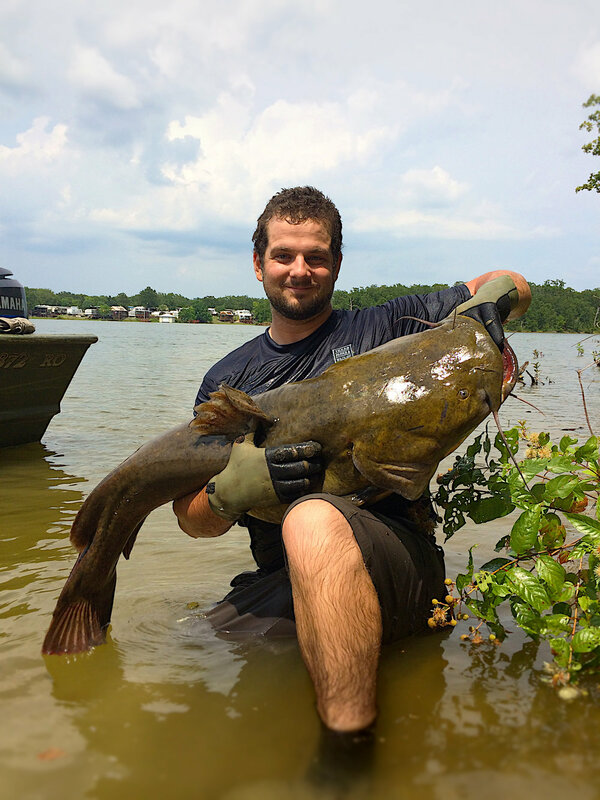 An avid angler since the age of 3, his passion for Carp and its biology, ecology and management have taken him overseas to fish for the species as well throughout the USA. As a professional biologist he understands the need for more education to help dispel much of the misinformation that surrounds the fish. 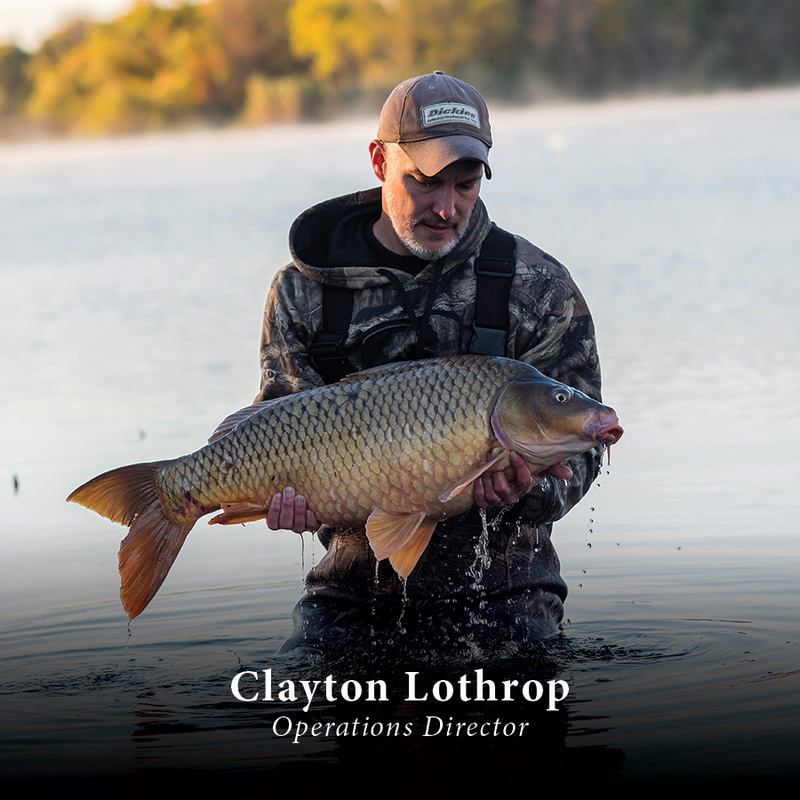 Clayton manages Operations for the American Carp Society. He first discovered carp angling 15 years ago while earning his Texas Elite Angler award with Texas Parks and Wildlife. After catching his first carp he realized he had found something special and has been fishing exclusively for Common Carp ever since. A passionate carp ambassador taking pleasure in educating anglers new to the sport. He Served for 3 years as a Texas State Chairman for CAG where he organized social fishing events and tournaments. Erick Maybury is a passionate angler who began his pursuit of Carp at the age of 13. 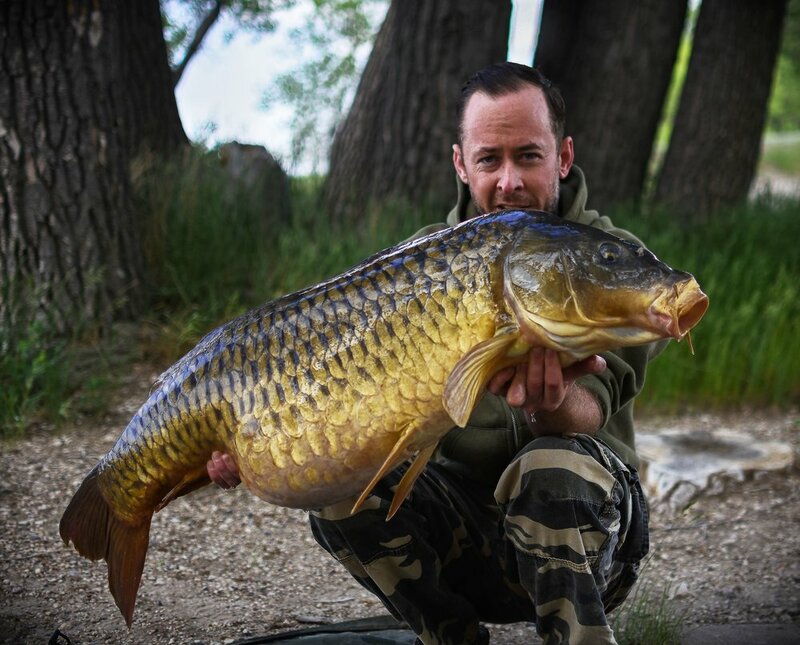 With his focus primarily being on longer sessions with an emphasis on capturing large carp throughout the country… he is always looking to break barriers researching new waters and pioneering for the future. He has a natural gift for understanding the food source of his quarry and has developed over many years an insight into the carps unique feeding habits. A published writer both in the USA and Overseas. A true passion for bait and the science behind it. A passionate US Carp historian. Joey Arevalo is an avid multi species Angler. He is also a Carp fishing naturalist whose passion for the fish far exceeds just the pursuit of catching them…It is a lifestyle that he embodies. 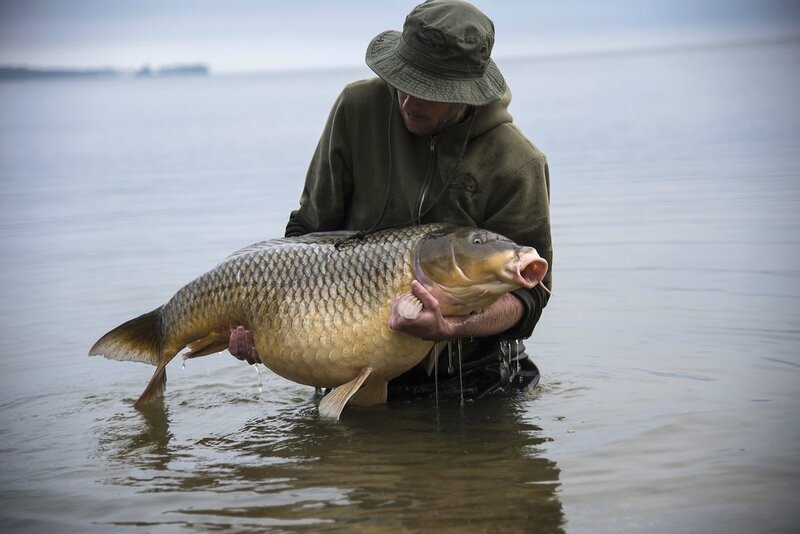 His goal is to help educate for both the protection and respect for carp here in the USA, so that future generations can enjoy the incredible challenge that they present to the Angler. A dedicated Carp Angler and outdoorsman. A published writer in the USA.